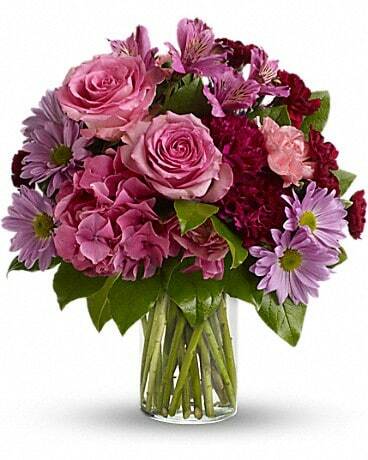 Sympathy flowers from Portland Florist. We take pride in designing unique fresh flower arrangements. We know how significant flowers can be for a sad moment in time. 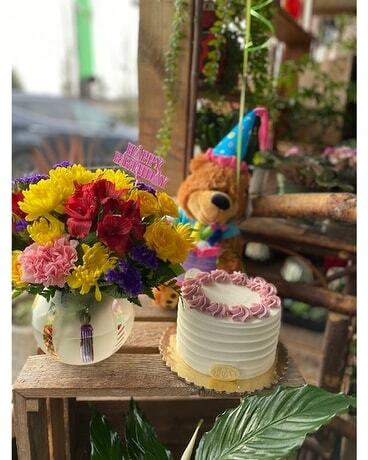 Please look through our two catergories to find thatspecial floral arrangement that will help express your feelings at this time. We deliver to all major funeral homes. We are close to Omega Funeral Home, Lincoln Memorial, Willamette Cemetary, Little Chapel of the Chimes Gateway and Cremation Buriel Services.